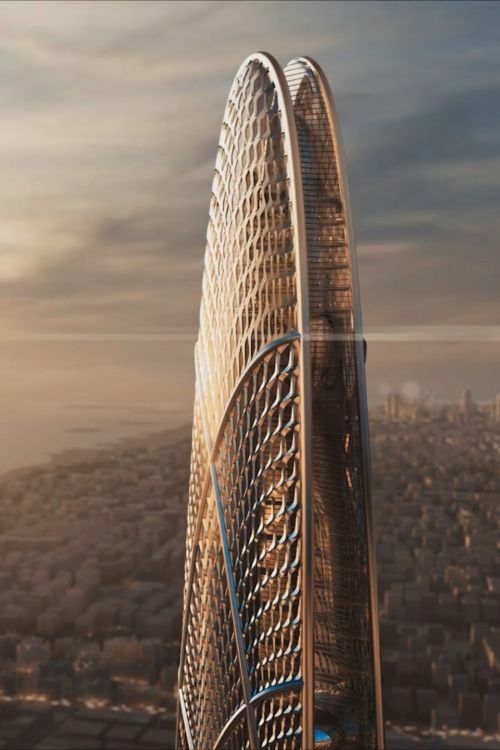 Burj Jumeira is a planned super-tall skyscraper to be built in the Al Sufouh neighbourhood of Dubai. 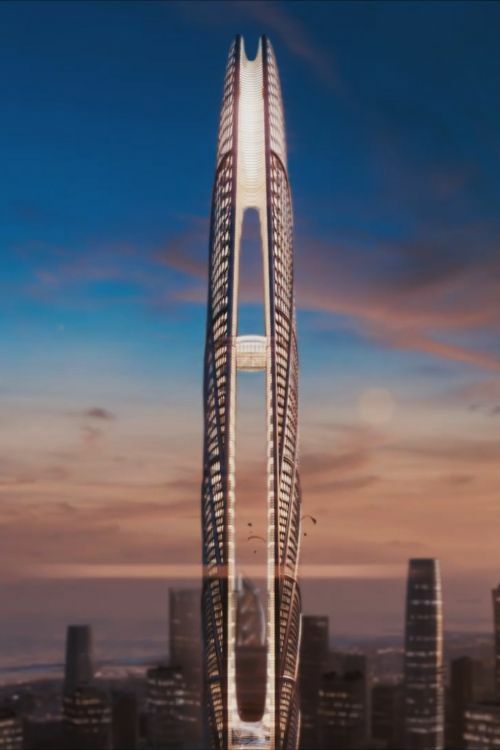 It will be 550 metres tall and is located opposite Sheikh Zayed Road in Al Sufouh. Its design is inspired by the ripples of the UAE’s desert sand dunes and its oases. The tower’s façade will be covered with digital displays that can be used for events and celebrations. 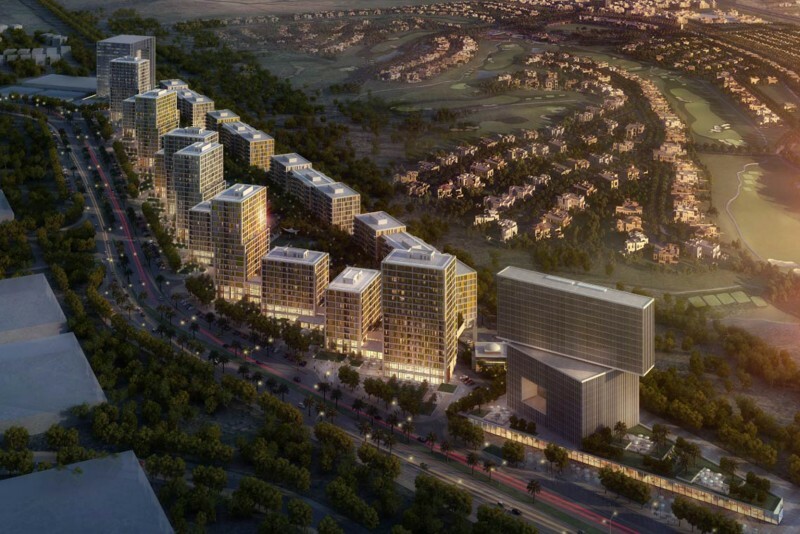 It will be the centrepiece of a comprehensive multi-building development by Dubai Holding to be known as Downtown Jumeira. 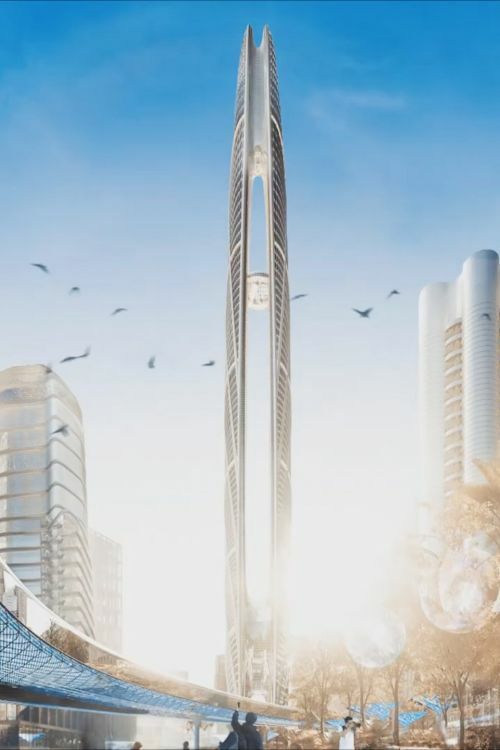 The tower will have several observation decks, giving visitors all-round panoramic views of Dubai. From the highest platform itself visitors will be able to watch fireworks and other events, or take part in extreme sports. 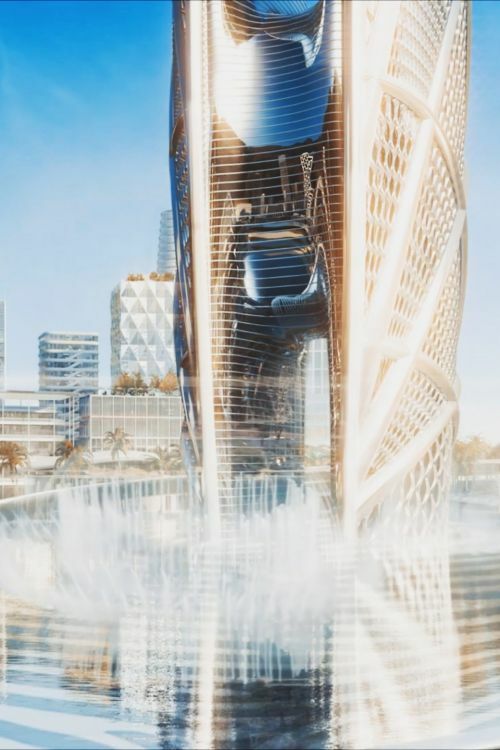 At a height of 450 metres there will be a sky-lounge and interconnected sky-restaurant to be known as ‘The Crown’, which can also be used to host events. 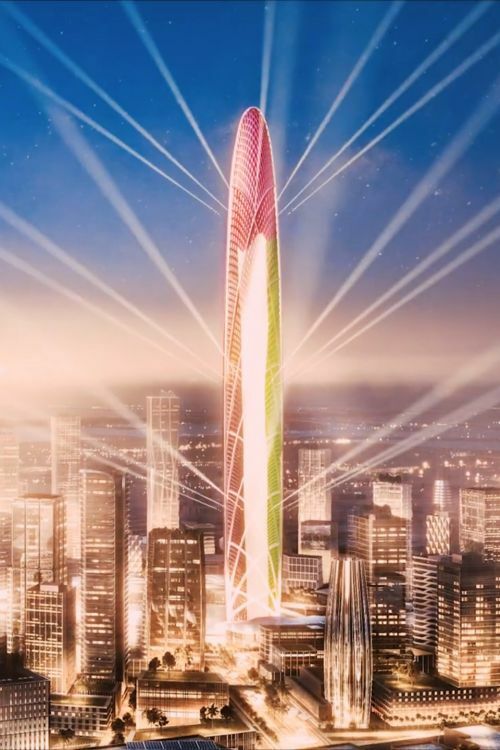 The base of the tower is designed in the outline of Sheikh Mohammed’s fingerprint, and will be able to accommodate various social, cultural and artistic events and activities. It will also include water fountains and a terraced outdoor amphitheatre surrounded by shops and restaurants. Burj Jumeira was inaugurated on 31 January 2019 by His Highness Sheikh Mohammed bin Rashid Al Maktoum . 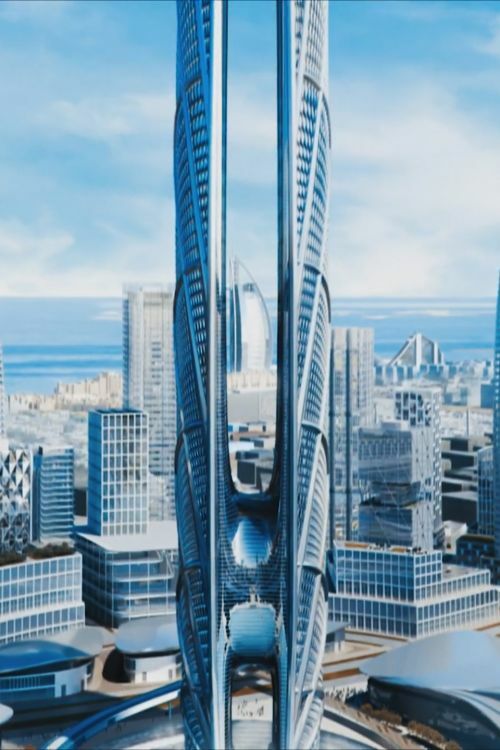 Construction started immediately after the inauguration, and the first phase of the development is scheduled to be delivered in 2023.